This year, from September 10 – 13, more than 900 small business owners, managers, and entrepreneurs will be traveling to the nation’s capital for the Small Business Summit 2017. 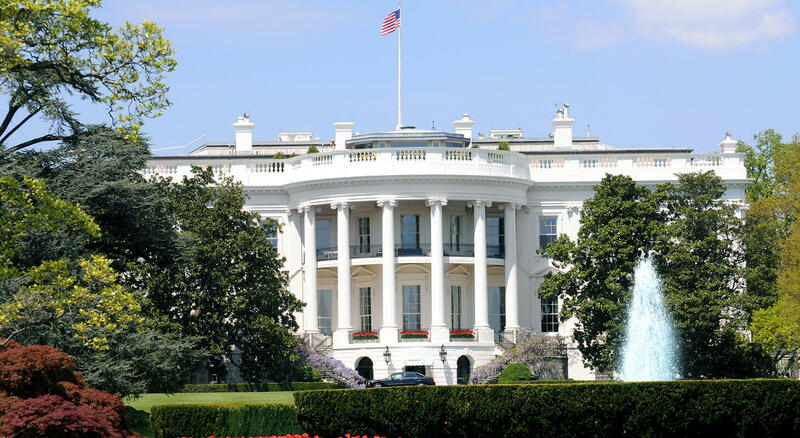 The three-day program will be held at the Omni Shoreham Hotel, less than a mile away from our Washington DC Hotel, in the beautiful Woodley Park neighborhood. Your schedule will be chocked full of educational sessions and networking events for small business professionals to learn about the new tools and strategies to ensure success in the ever-evolving business environment. To kick-off the conference there will be a Small Business Networking Lounge and a Welcome to the District: Opening Reception for you to get to know the people and city you will be spending the week with. Starting on Monday, the sessions will begin and will include four program tracks: Business Growth & Development, Business Leadership & Management, Innovation in Business: Technology, Digital, and Social Media Marketing, and Policy & Advocacy. These sessions will be led by top experts in their fields and will provide attendees with the skills, knowledge, and connections for their small businesses to thrive. Registration fees for the Full Summit Pass are $695 for Members, $795 for Non-Members and $300 for Students. The Full Summit Pass includes all sessions, networking meals and receptions, the Dream Big Awards Celebration, and access to the Small Biz Solutions Marketplace. Single-Day passes are also available for $375 for Members and $475 for Non-Members. 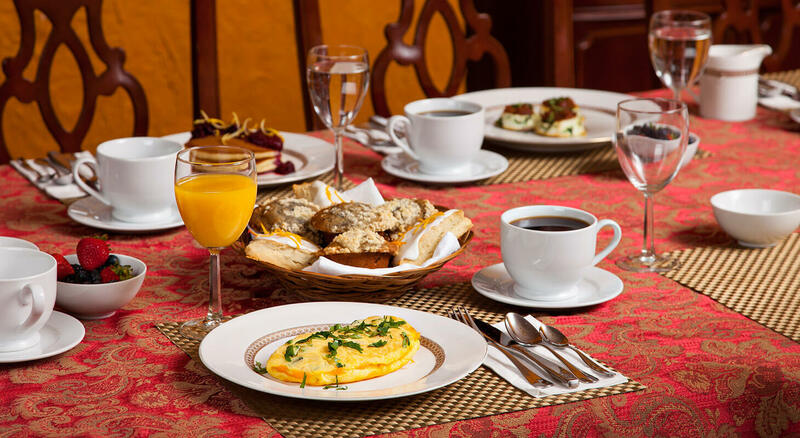 Hotel reservation are not included in the registration price, however, the Omni Shoreham Hotel is offering group rate of $295 per night and $200 off the registration price if you choose to register inside the room block. 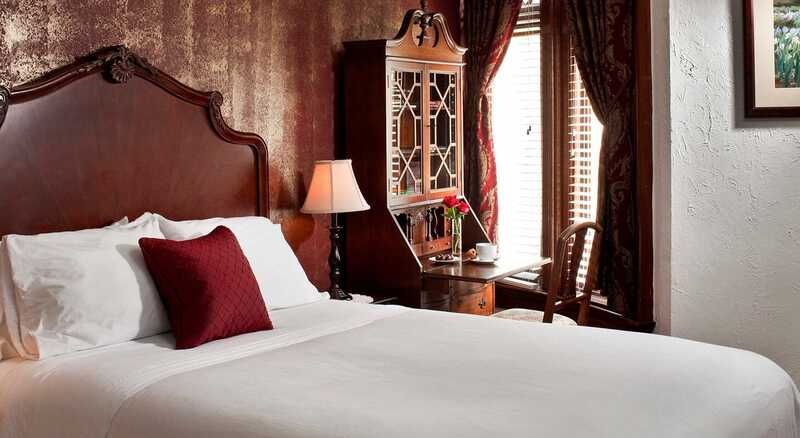 If you’re looking for a more affordable option, check out our DC Inn room rates.  Our charming and homey accommodation is located less than a mile from the Omni Shoreham Hotel and is a relaxing getaway from the hectic conference environment. We offer unique, cozy rooms that come with an en suite bathroom, mini fridge, flat screen TV, and a delicious homemade breakfast in the morning. We hope you join us! For more information on the conference in DC and other Small Business conferences in the US, check out the video below!